Since year 2009, I have been wearing contact lenses and I always go everywhere to search for bizarre and striking coloured contact lens to put on. I also tried several non-coloured lenses and there's a few brands that I am fond of. I can try on any brands of contact lenses provided their water content in the lens are high enough since I wear for long hours everyday. 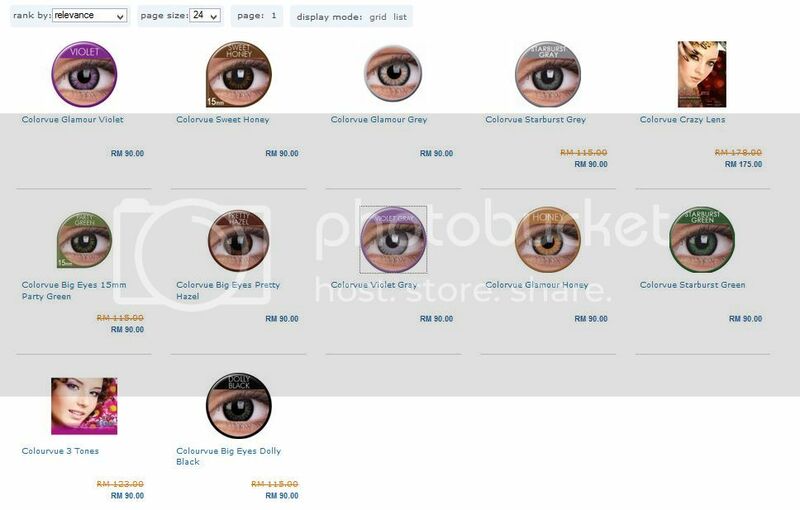 Half a year ago, I was introduced to a online shop where they are selling authentic contact lens from various brands - MrLens. 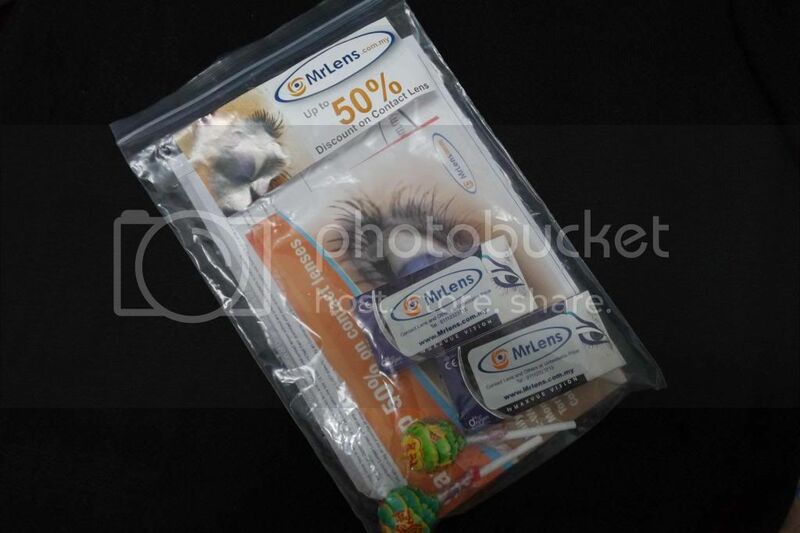 MrLens is a Swiss-based company that sells and ship major brands contact lenses all over the world. 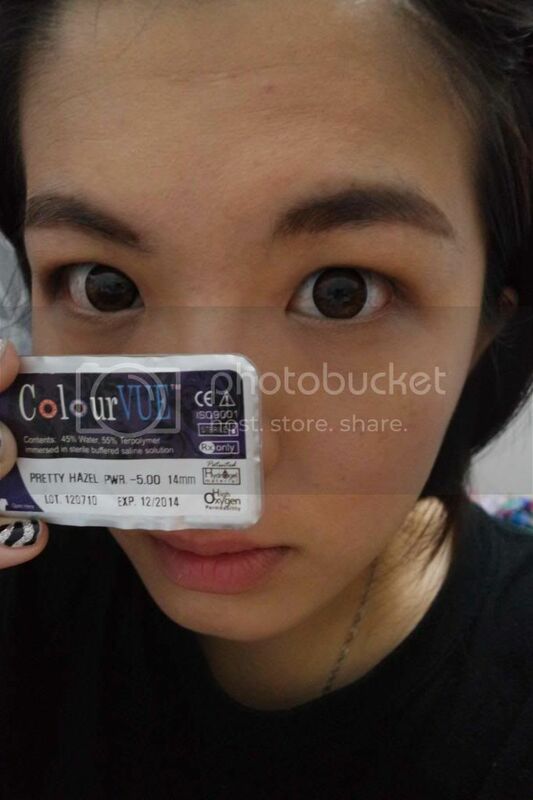 They provide many choices of color contact lenses conveniently, efficiently and free delivery within Klang Valley. 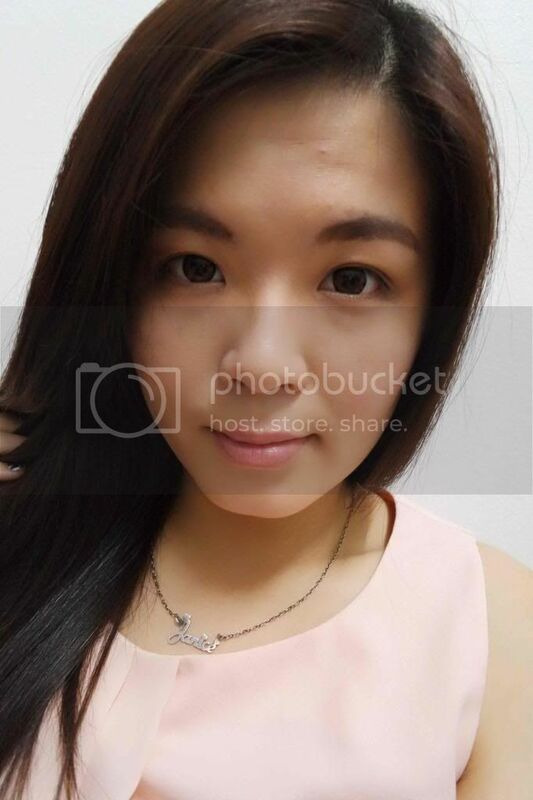 Few brands that they carry in the website such as Freshlook, Freshkon, Air Optix and Acuvue. 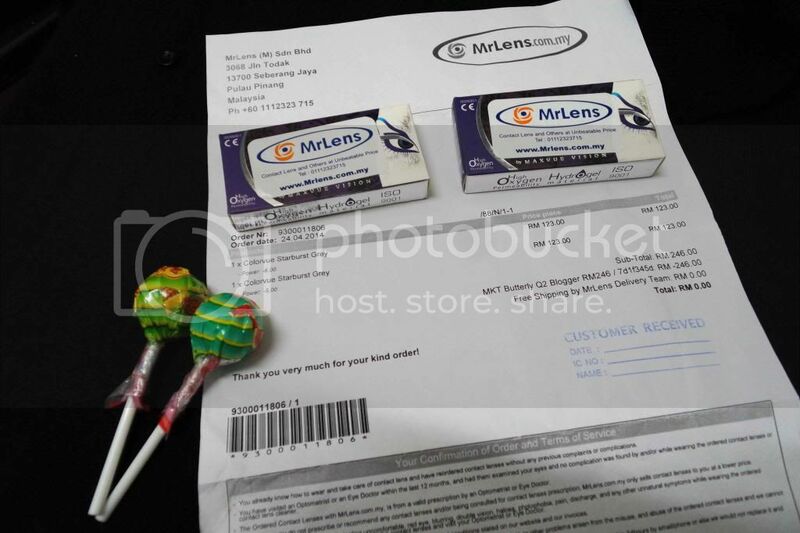 And today I would like to share with you my online shopping experience with MrLens. All you have to do is register yourself at www.mrlens.com.my and you are good to go. Since I have already registered mine,it will lead me to this page. 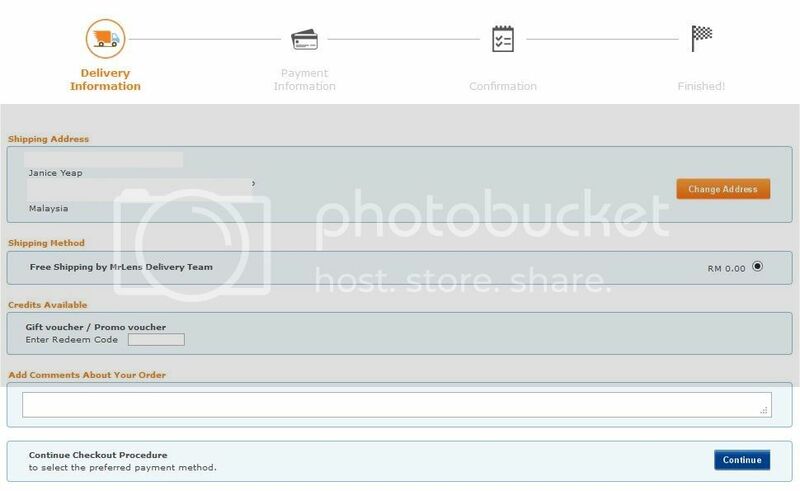 You get to check your account information, orders, address and lens pass too from this page. Normally, they will prefer us to put our company address instead of home as no one will be at home to pick up the products for working adults. 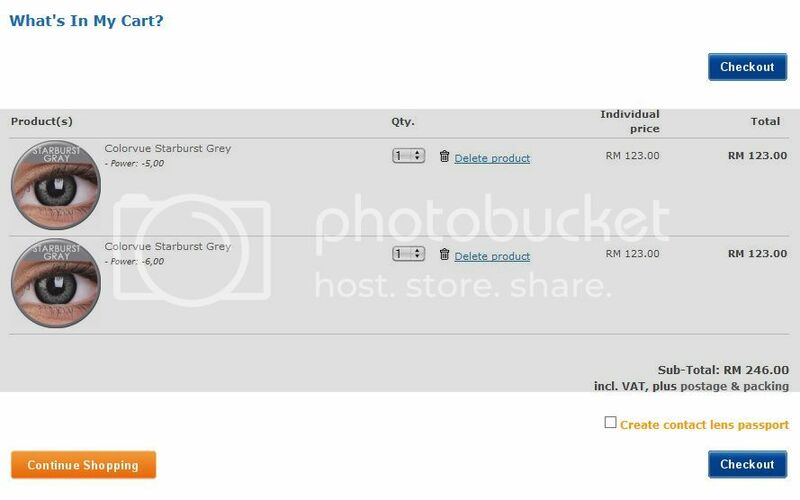 You can click "Continue Shopping" to add another Colourvue Starburst Grey of different power into your cart. If you noticed the right hand corner, you will see a "Create Contact Lens Passport" box. You can choose to tick or un-tick it. The passport contains all important details about your contacts, prescription and solution. 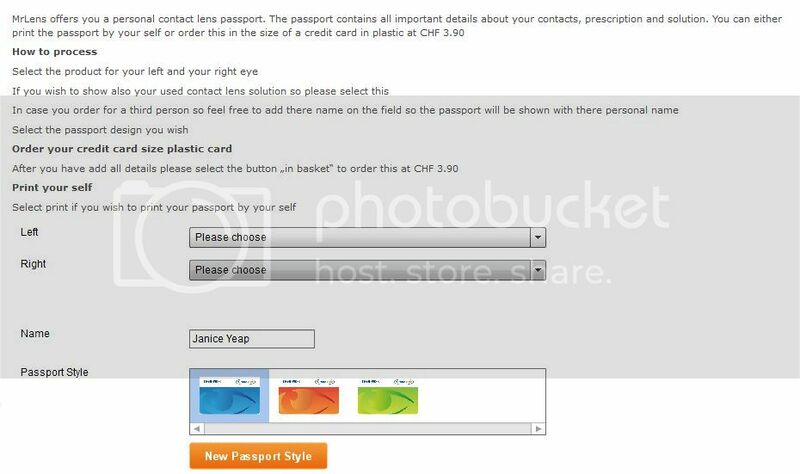 You can choose to either print the passport yourself or order this in the size of a credit card in plastic at CHF 3.90 (equivalent to RM13.97). If you do not wish to create your own contact lens passport, you can proceed to check out and check the delivery information before you click "Continue". As for the shipping fee, certain areas in Klang Valley are free of charge and some areas which are not circled in red will be charged. You can check out the areas in the website for more information. The photo below shows the areas which are circled in red are free of charge for shipping fee. You will then have the order information with all the details of your products. 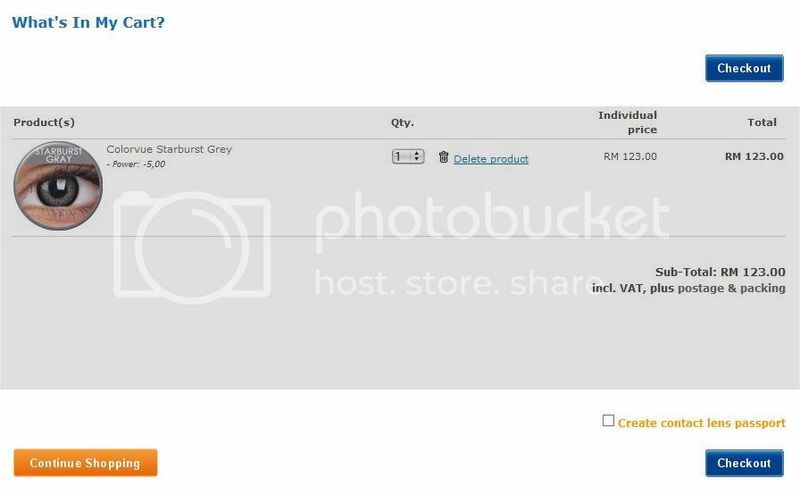 If you have a discount voucher, you can choose to type the code given and redeem it. After you clicked "Continue", Payment Information will appear on the next page. You can opt to change address if you want to. As for the payment method, there will be a lot of choices from credit card to PayPal and online banking too. The next step is the "Confirmation" page where you will have to scan through the details you have filled in and the products that you have bought. 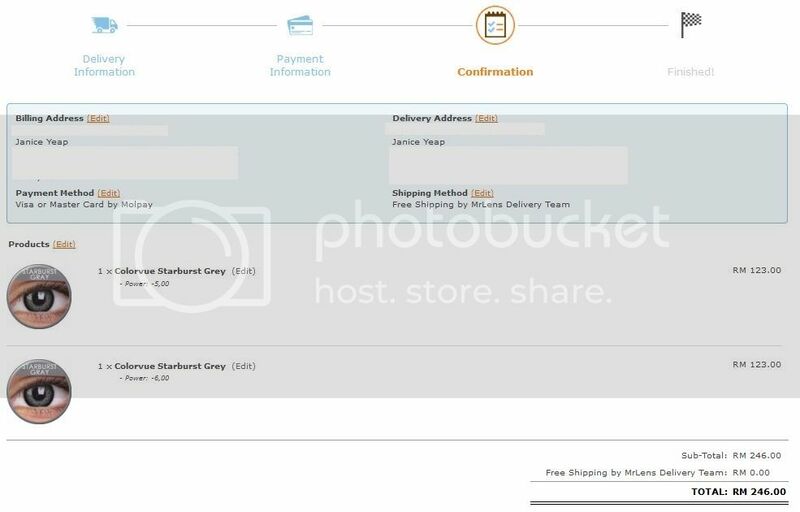 Make sure you have entered the right details before you confirm your order. Remember to tick the two boxes below on the same page before you confirm the order. You are done and wait for your email on the confirmation of the order. You will receive the order within two days after the confirmation. 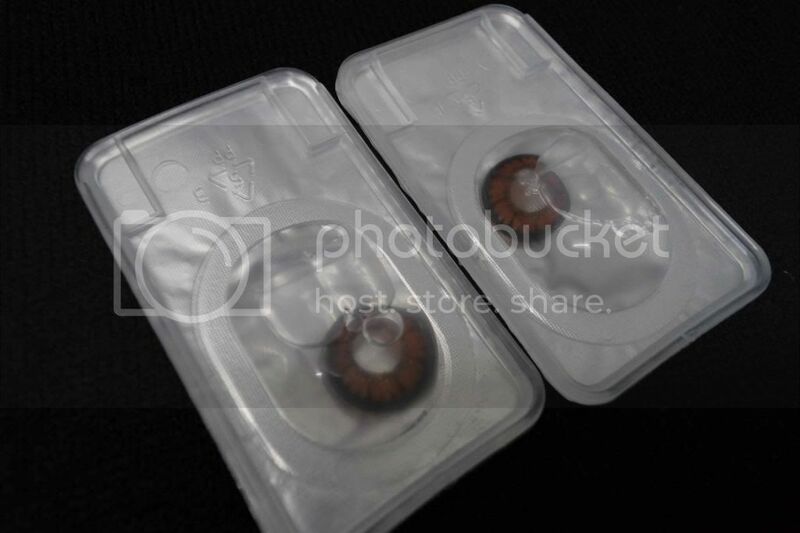 Since I ordered the contact lens on Friday, I received the items on Monday! The colour of the contact lenses is pretty and caught my attention. Before you open the seal, ensure that your hands are clean. Remember to wash your hands with soap and dry clean before you take the contact lenses out from the box. 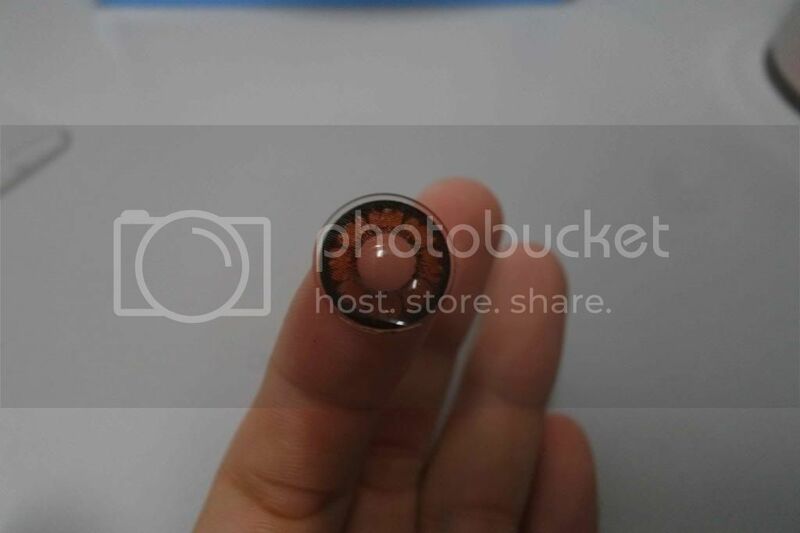 Here's the closer look of the contact lens. Pretty Hazel from Colorvue is mesmerizing. 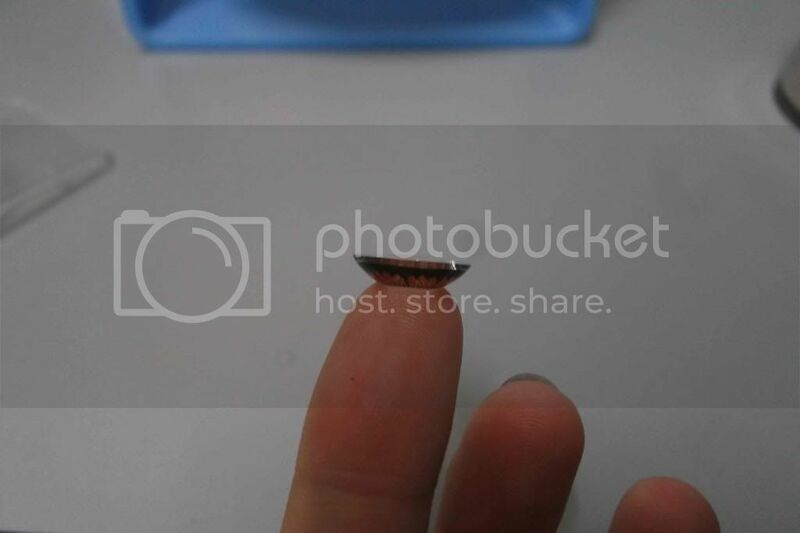 Identify the inside-out of the contact lens before wearing it. If you wear it wrongly, be sure to take it out and wash with contact lens solution again (to avoid germs stick on the dry lens) before you put it in again. Check which side of the contact lens is right to wear on. 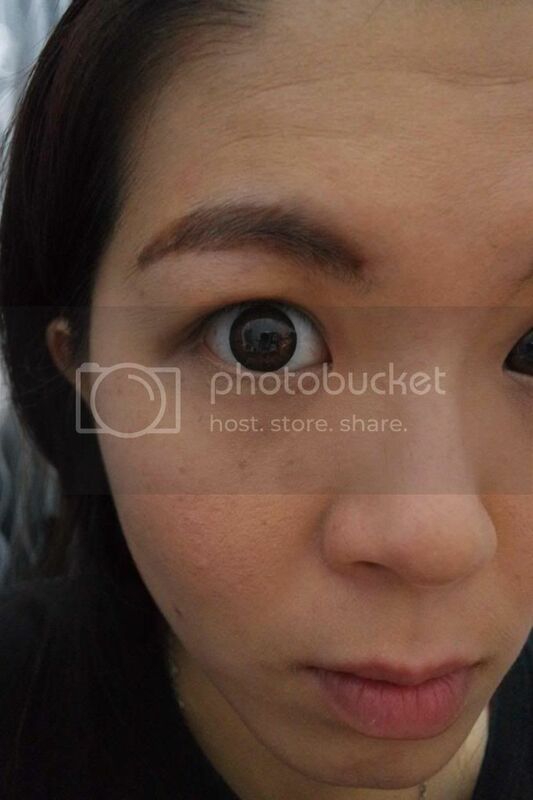 You can see the drastic difference of my eyes after putting on the colored contact lens. My eyes are getting bolder and rounder. 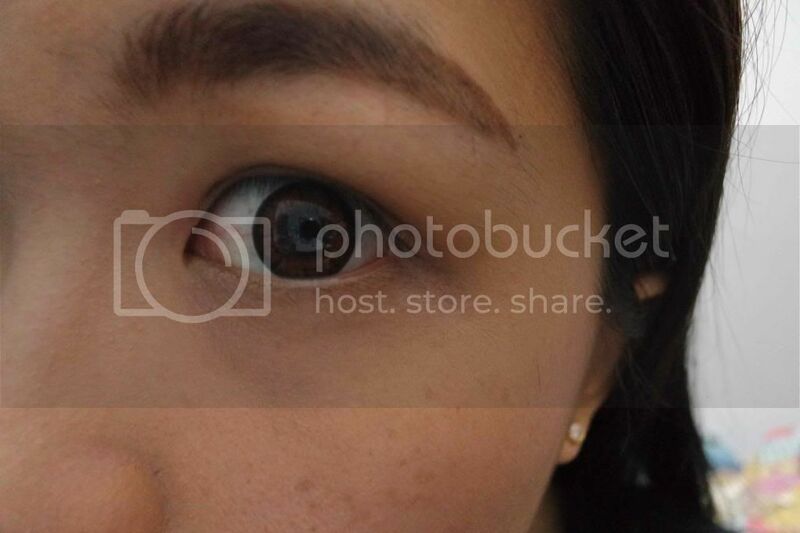 My eyes are getting bolder and bigger with the lens. 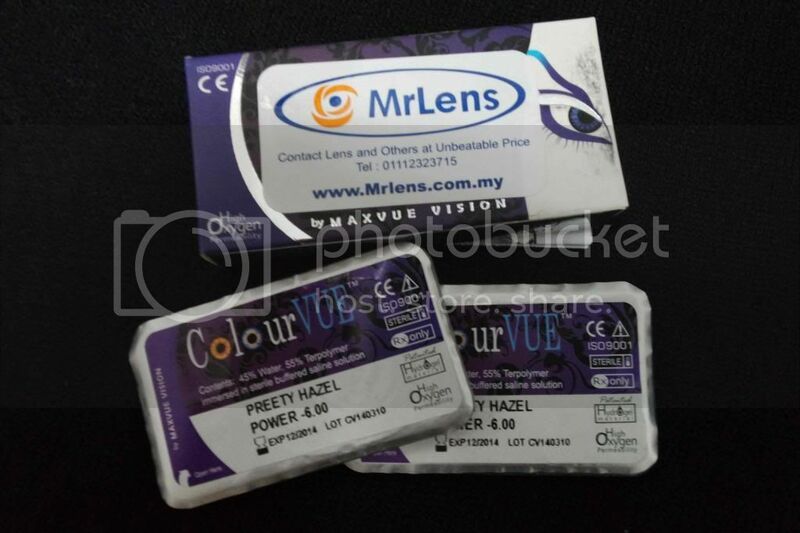 I find it so much convenient shopping with MrLens as I do not have to caught in bad traffic on my way to shopping malls just to get the preferred contact lenses I want. 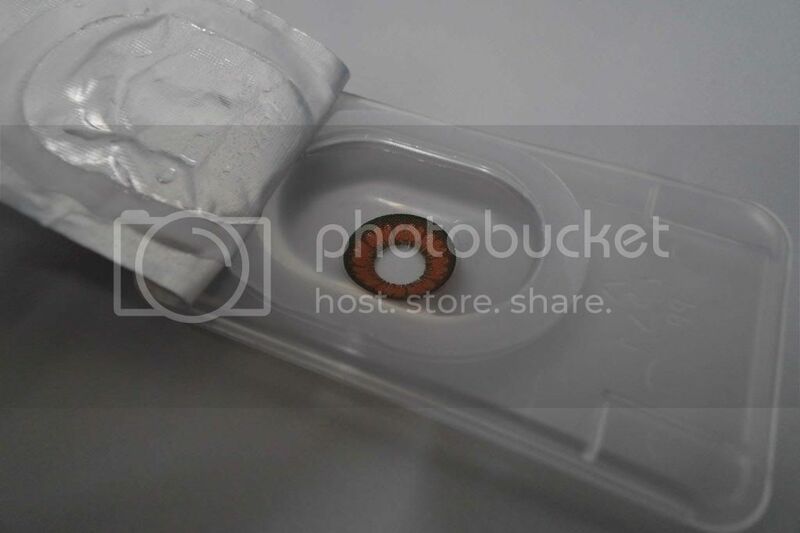 In fact, you can purchase your favourite brands of contact lens in the website because they seriously have various brands to suit the contact lens wearer. On the other hand, I can take up some of time at home on deciding which colour to choose without having salesgirl to stare at me while choosing colors / brands that I want. 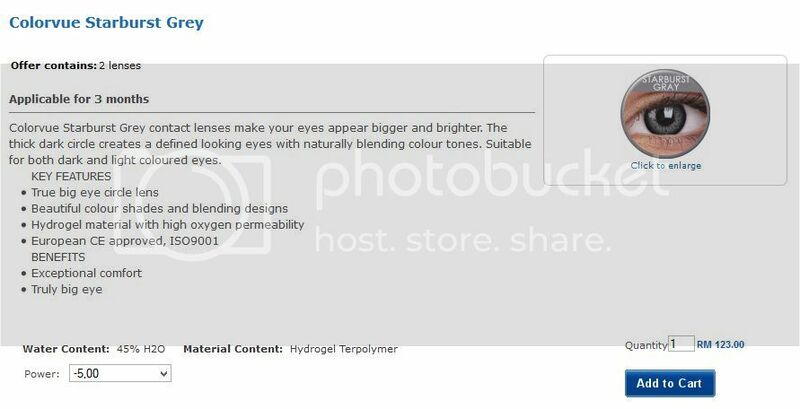 (When it comes to contact lens, I am very fussy as I prefer to check on the content / read the description of the certain brands). You also choose to purchase the same contact lens from the previous order if you run out of the contact lens as the previous orders will still remain in your account. It's so convenient right?